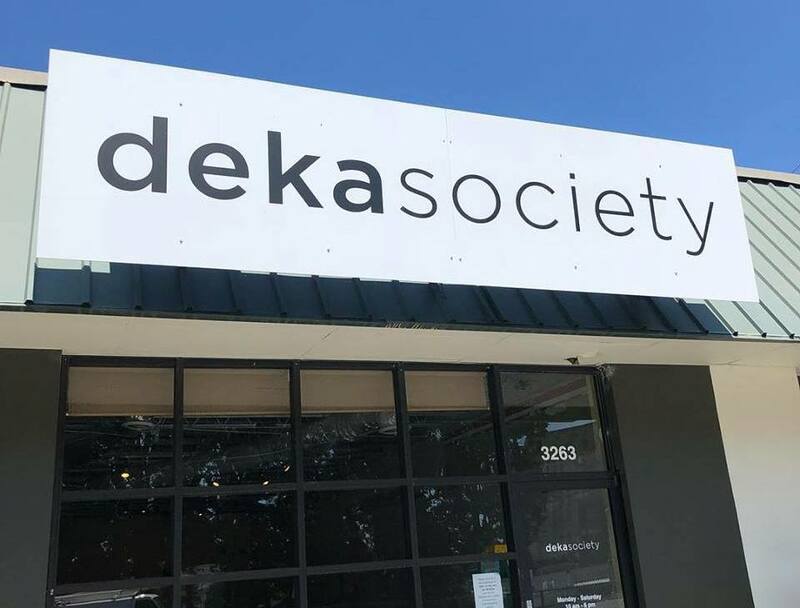 Native Atlantan, fitness enthusiast, retail guru and real estate agent Jim Whitlow, 50, is getting back into retail with the launch of his newest concept: deka society. Whitlow, who for many years worked at Jeffrey in Phipps Plaza, and eventually opened his own shop deka, is returning to a familiar neighborhood for the launch of his new shop. The original Deka, located on Pharr Road at Grandview, opened in 2007 in a portion of a freestanding former Oogleblook restaurant. The store was quite popular and eventually Whitlow made the decision to relocate to the higher profile Shops Around Lenox in late 2010. Whitlow also subsequently expanded to satellite locations in both Chicago and SoHo New York. In early 2015, Whitlow closed what was then the last remaining Deka, in Buckhead, for what he planned at the time to be a permanent relocation to southern California where two of his four children were living. Life has a way of throwing everyone curve-balls, and for various reasons Whitlow's stay in California was short-lived. Now, with a renewed interest in retail and a new vision for his shop, Whitlow is preparing to launch the store that he says will be virtually nothing like the original. The 1,320 square foot store, similar in size to the original Deka, will be "all white everything" with Whitlow having made a concerted effort to procure and source fixtures, POS, and other materials that are all white. 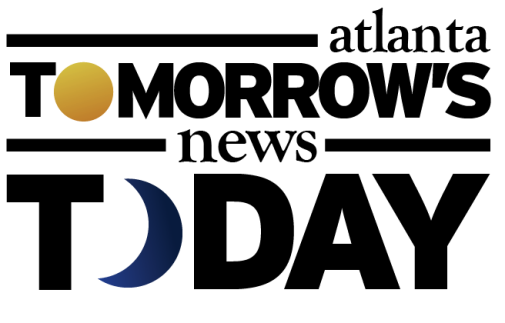 Deka society, which Whitlow refers to an evolution of the deka concept, will open alongside children's clothing and gift shop Rhubarb & Custard and casual seafood eatery The Big Ketch, among others in a small strip center on Roswell Road. As readers of ToNeTo Atlanta will no doubt recall, it was just a few weeks ago that we reported there is a large redevelopment planned for the shopping center where deka intends to open. Whitlow was well aware of the planned redevelopment when he signed his lease and he did so knowing the project is far from starting and he has a good year or so in the space before he may be forced out. The fact that the space could be temporary, or, if the redevelopment is stalled or abandoned, permanent, provides Whitlow the perfect test site for the store as its curated mix of lines evolves and the store itself is tweaked. Among the lines Whitlow plans to introduce at his store are Pam & Gela, a relatively new casual line from Pamela Skaist-Levy and Gela Nash-Taylor. Pamela and Gela are perhaps best known as the creators of the popular Juicy Couture line for which the byline "Love P&G" was the initials of Pamela and Gela. Aviator Nation, a brand created by Paige Mycoskie, sister of TOMS founder Blake Mycoskie, will also be carried in the new Deka. Aviator Nation, which specializes in sweatpants, sweatshirts and other related apparel, is marketed as "Rad clothes for Rad people." On, a growing Swiss shoe company, will also be featured in the new store with Whitlow planning to offer both men's and women's footwear, and one of the widest assortments of the line in metro Atlanta. The store, which Whitlow hopes "will be for everyone who want things that aren't for everyone," will also feature Champion Europe and no more than five brands carried by its predecessor. Deka society will primarily target female customers with women's clothing, gifts and accessories, but will have limited men's items such as the On shoes. With construction on the space well underway, Whitlow is planning a Labor Day debut. Are you excited for Whitlow's return to retail?  What lines would you like to see carried at deka society? What is your favorite Atlanta area boutique? Jim Whitlow is one of the truly great guys, and so it is exciting to see him back on the Atlanta scene. He has an incredible eye for fashion and quality,and always thinks of his clients before anything else. It is GREAT to have him back and building deka to greatness!